Meet Rosie. 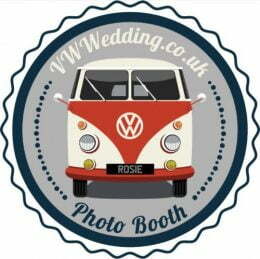 Rosie is a 1967 classic, vintage Volkswagen split screen campervan. Having been in the family for over half a decade where she travelled the length and breadth of the UK and Europe she's now been lovingly converted in to a unique, one-of-a-kind mobile photo booth for hire. 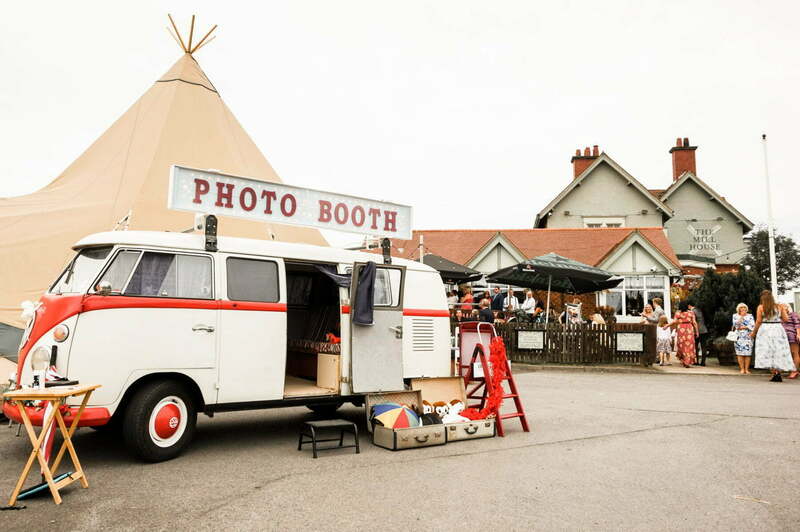 Rosie is packed full of state of the art technology; Canon DSLR camera, 17" interactive touchscreen monitor, instant full colour printer and state of the art photobooth software all cleverly and stylishly housed within the van. On the outside Rosie comes equipped with a giant light up sign so there's no mistaking where she is. 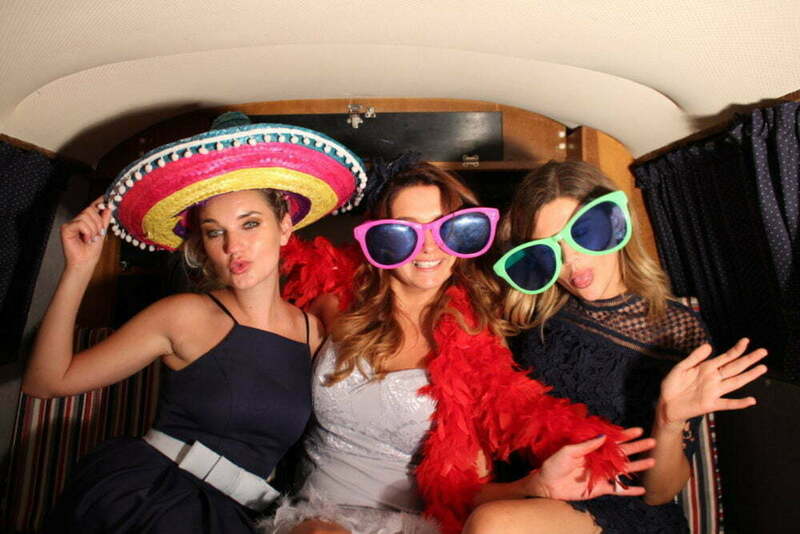 Rosie isn't just a classic photobooth, she brings a unique twist which will wow & entertain your guests. Leaving you with fun-filled memories & photographic evidence of your encounter with this most sought after, iconic vehicle. Rosie comes with a huge variety of quirky props and everyone leaves with their photostrip which you also receive a copy of in both your guest book and USB. 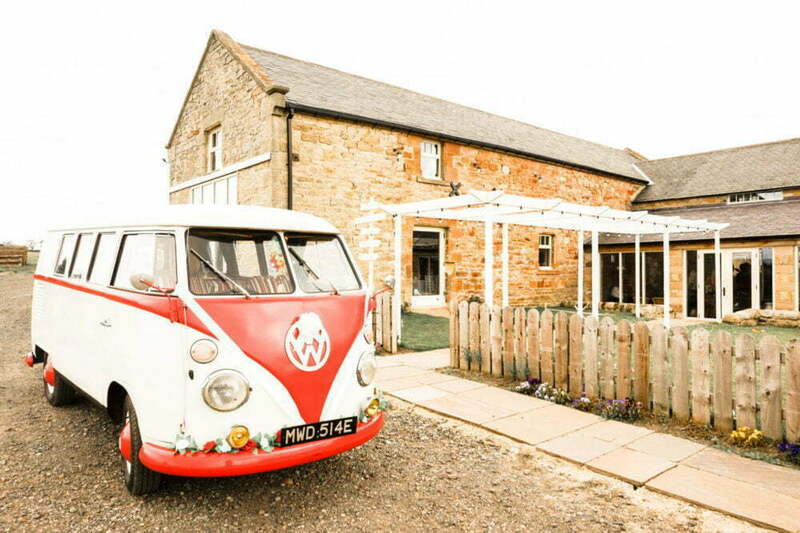 * Recieve a £50 discount when also booking Rosie as wedding transport.